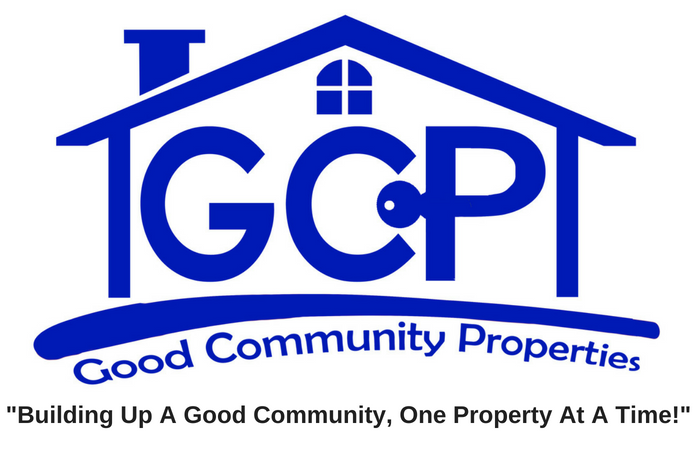 Good Community Properties Building Up A Good Community One Property At A Time! I love working with Pawl because he lives in Lehigh Valley and knows the market so well! His market knowledge helps him maximize his offer to sellers. Long story short, the property was my dads who passed a couple years back and I am always on the road as a truck driver so never had the time to do anything with it. At any rate, the house needed so much work and option that I took was to have him help us list it on the market. He hooked me up, got it sold for a little more than what Paul figured it would go for. I am not even sure if he even got anything out of this. He did show up to closing and congratulated us on the sale. We buy houses in ANY CONDITION in PA. There are no commissions or fees and no obligation whatsoever. Start below by giving us a bit of information about your property or call 610-624-2612. Why Won’t My House Sell In Allentown? I Inherited a House, What To Do? 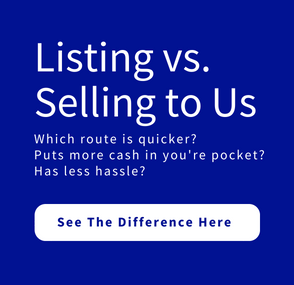 – Should I Rent or Sell in Allentown? Foreclosure notice of default in PA– what is it?